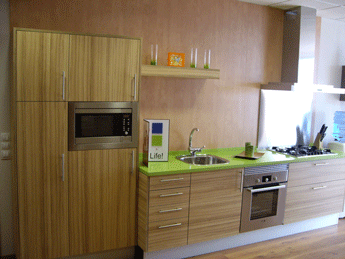 Do you need a modern kitchen? 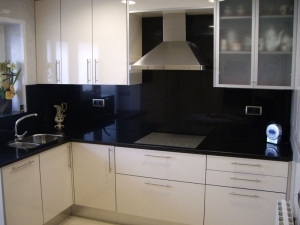 Portes i Cuines 2000 is a kitchens and custom carpentry company with personalized furniture for all your needs and likes. 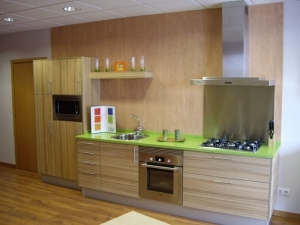 OUR SHOP has a wide kitchen, doors, bathroom furniture’s and closets exhibition. 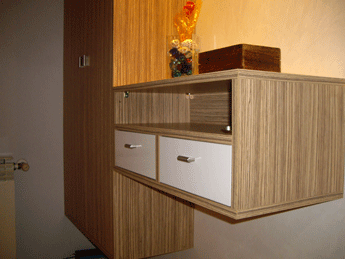 We have hundreds of designs to choose, so we satisfy our customer’s needs. A sophisticated program allows us to work with a 3D plan for the space to work. The 3D program plus our personal assistance, allows us to obtain the best results. 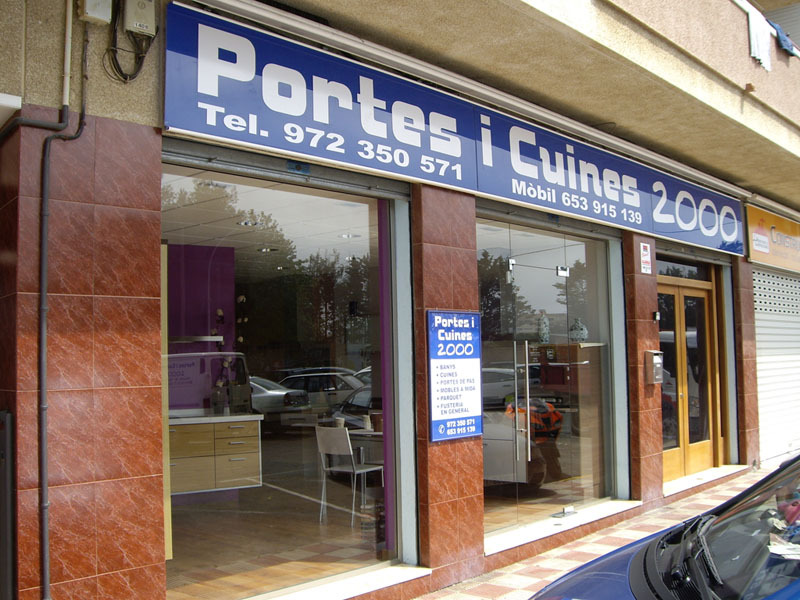 PORTES I CUINES 2000 has an own shop and carpentry, that’s the reason why our service is direct and faster, without intermediaries. 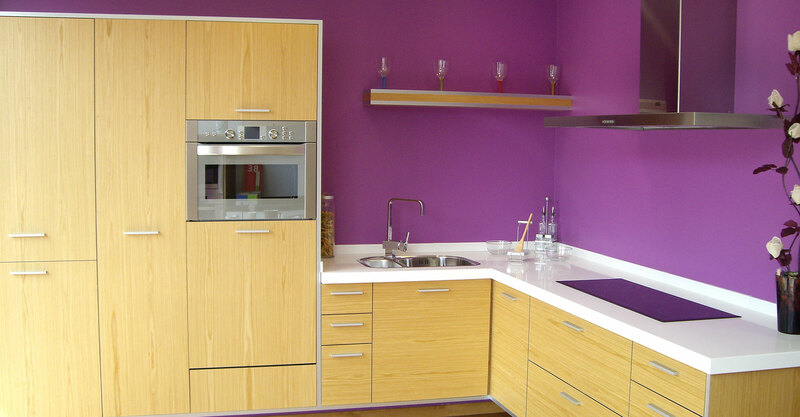 Our work methodology is based on experienced carpenters, using the most modern generation machines. Thanks to our team, you will find the best products that you are looking for, and the diversity of solutions to find the best combinations, achieving the dreamed design. Many years and dedication have made Portes i Cuines 2000 be proud of their projects. 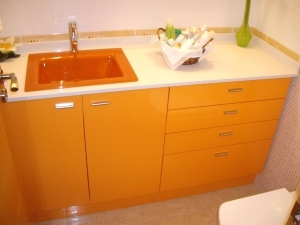 PORTES I CUINES 2000 is a family company, located in Blanes, wich is dedicated to the own production of doors, kitchens, dressing rooms and furniture. 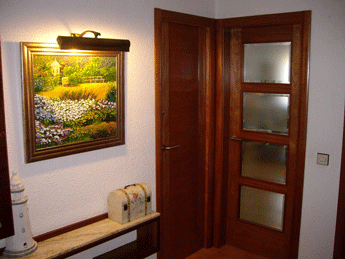 Born in 2000 to provide the service of all types of carpentry to a particular customs, which over time has been increased thanks to the reliability and quality of finishes in our work and meeting the demands of our customers in order to improve their space.